So here comes my question, do you really get the answer? Well, I guess not, or you won’t click into this article, right? Believe it or not, I did the same thing as you did, searching in a sea of resources, but the answer I could find is either too broad/general or too academic. As a result, I got nothing but an advertisement. Trust me, clicking into this article is the best choice you have made! Here I promise you that SAM Sputter Target will give you an easy-to-understand answer to “what is the sputtering target”. Here we go. First, let’s talked about its name—sputtering target. “Target” in “sputtering target” is derived from the shooting target, which is very common in our life. 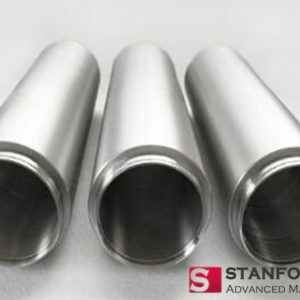 In the process of material deposition, the coating material is bombarded by electron beam or ion beam, just like the target being shot, so such material got its name as “target”. After knowing how the name came from, you may think “sputtering target” is not weird anymore. Then let’s get to the point. 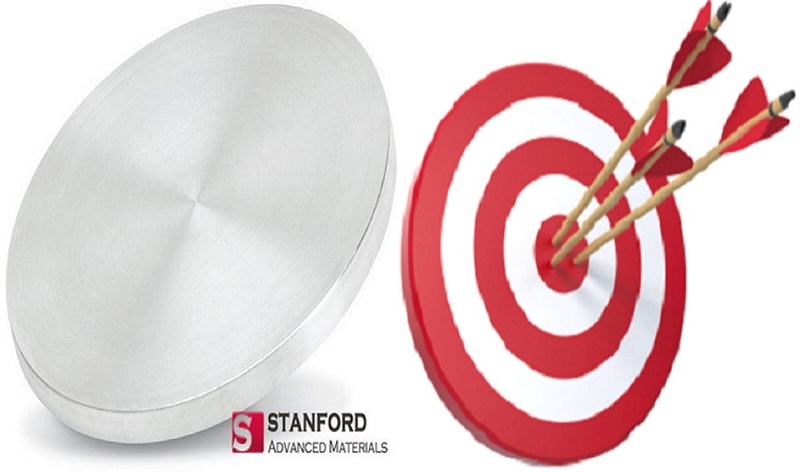 The sputtering target is actually a broad concept, including many categories such as metal sputtering target, alloy sputtering target, ceramic sputtering target and so on. That’s why you always find broad answers. So let’s just illustrate by examples. You must have heard about GOLD, right? It is very shining, very beautiful, and, of course, very expensive. Therefore, people often use gold sputter coating instead of pure gold in the daily production, and the gold sputtering target is an indispensable raw material for gold sputter coating. So what’s the difference between gold and gold sputtering target? SAME! They have the same chemical substance—gold element, but the gold sputtering target is specially made to be installed in the sputter coating machines as the raw materials for sputter coating, as shown below. And it is similar to other sputtering targets. 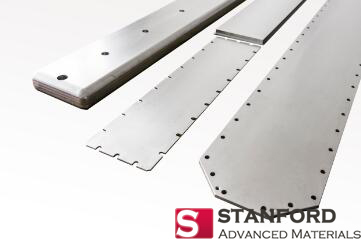 As for the shapes of the sputtering target, there are mainly planar target and rotatory target. For information about these two kinds of targets, you can refer to the Advantages and disadvantages of planar and rotatory targets. I really hope that this article helps you understand what the sputtering target is. Here is SAM Sputter Target, a global evaporation material and sputtering target manufacturing company. We regularly update industrial knowledge and news on our website, please visit https://www.sputtertargets.net/ for more information.